1185 Fennell Avenue E., Hamilton, ON, L8T 1S4 Near Fennell Avenue E. & High St. The Wilshire Apartments is a double apartment complex professionally manged by Effort Trust. We provide a certified on-site staff for tenant support 24 hours a day. 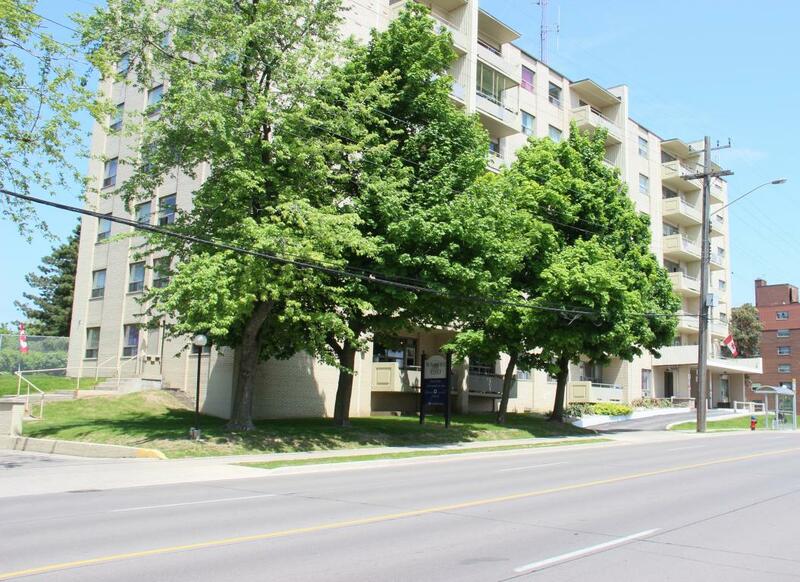 These buildings offer clean and spacious 1 Bedroom, 2 Bedroom, and 3 Bedroom units. The exterior premise is well manicured, tenants can enjoy the large outdoor pool, basketball/tennis court, and children's play area, and lots of green space with benches to enjoy the great outdoors. The buildings are located on the east end of the mountain on Fennell Ave. near local shops, restaurants, major bus routes, Sherwood Library, parks, schools, and steps away from the mountain brow.